Home > Fashion > [Zalora] Everything Up to 70% Off | Mid Season Sale ends today! 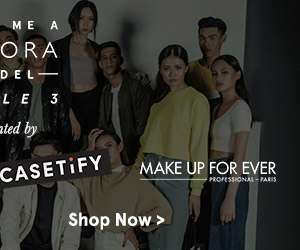 [Zalora] Everything Up to 70% Off | Mid Season Sale ends today! Get your favourite pieces for less. Previous: [Zuji] BQ.sg: Last Chance – $25 Flight Coupon! Next: [Fave] Dim sum at Mouth Restaurant? Sounds like a plan!